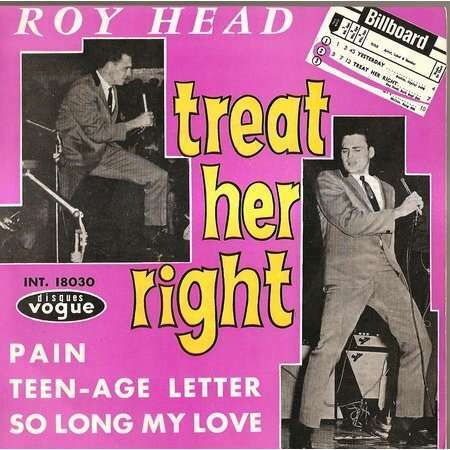 Roy Head’s Treat Her Right was on the This is Sue! Sampler LP. 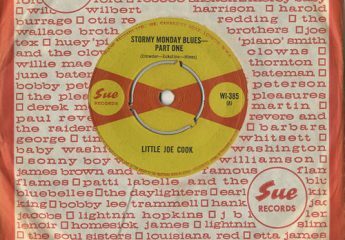 Originally issued in the UK on the Vocalion label in 1965, licenced from Back Beat records. Treat Her Right was produced by Huey P Meaux (although not credited) and recorded at Gold Star Studio, Houston, Texas. Roy Kent Head was born on January 9, 1941. With his group The Traits, Head began recording in 1958. Treat Her Right is his best known recording. 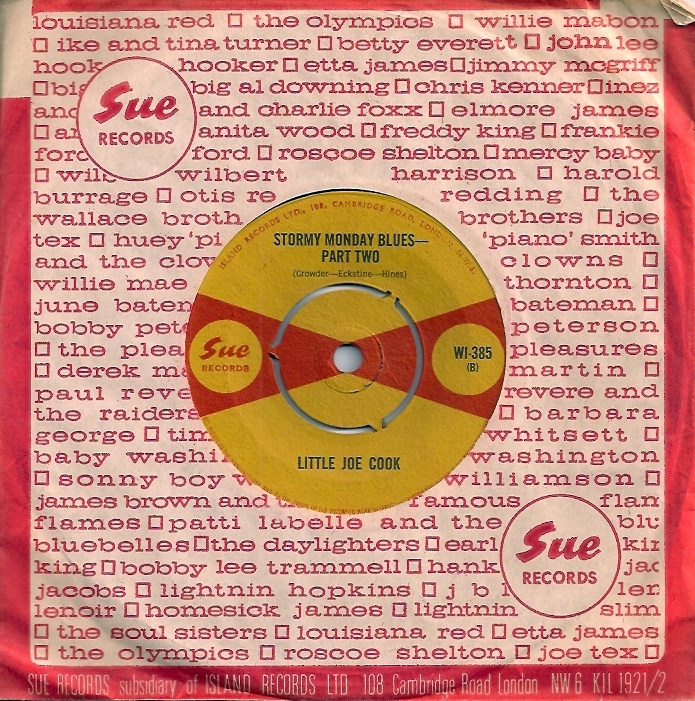 Previously issued by Decca Group on Vocalion VP-9248. US Pop No. 2, 1965.